Hey Staten Island! For over 45 years, Shamrock Paint & Decorating Center has been Staten Island’s home for home décor! We carry a full line of Benjamin Moore paints, wall coverings, floor coverings and are a proud provider of Hunter Douglas window treatments. 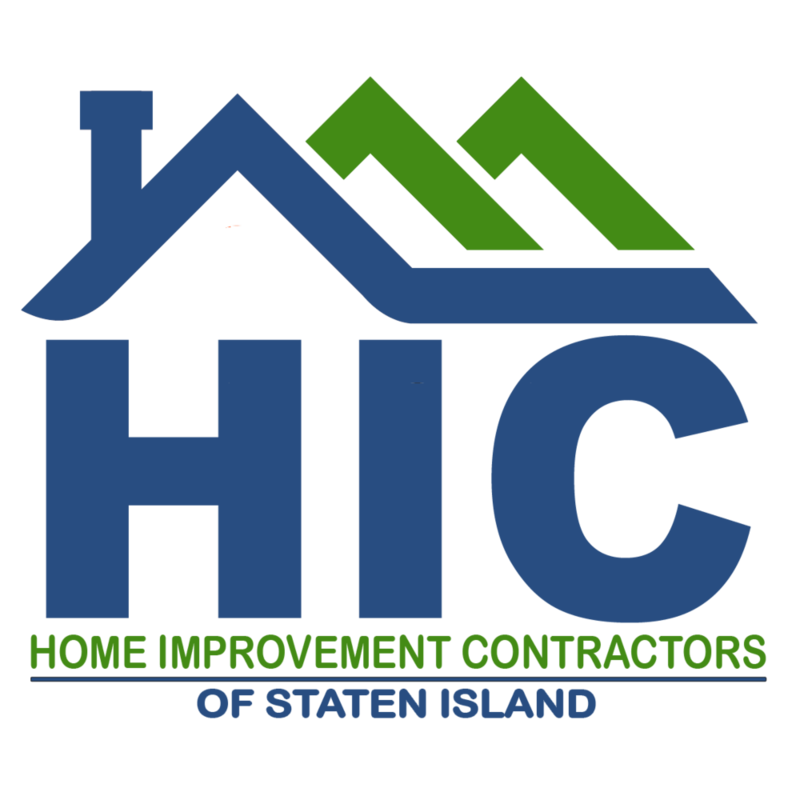 Call or stop by one of our 2 convenient Staten Island showrooms today and let us help you get your home on the right track to the style you are looking for! Wallpaper has had some drastic improvements over the recent years, and many people are choosing it over paint because of how easily it can introduce bold patterns and colors into any room! Window treatments are essential for enhancing the functionality and style of your windows! Some of the most common include shutters, drapes and blinds and each serve the purpose of creating a unique style, giving your home privacy and insulating from the cold or hot weather. The addition of new flooring can not only improve the look of your home, but can also make a small difference with aspects such as insulating, mood improvements and can also aid in reducing allergens.